- I will state when my giveaway begins and ends. "The ebooks are open to anyone (including USA residents). The retail value of the ebook ranges from $2.99 to $6.15. You must be 18 years old or older, or at least 13 years old with a parent's permission to enter. The number of eligible entries received determines the odds of winning. Winners will be selected after August 31, 2013, randomly by Rafflecopter. Entries will be reviewed for accuracy. The winners have 48 hours to respond to the email, or new winners will be chosen. Any taxes associated will be paid by THE EATER OF BOOKS! unless otherwise stated. THE EATER OF BOOKS! has the right to obtain and publicize the winners name and likeness. THE EATER OF BOOKS! is NOT responsible for lost prizes. No purchase necessary. Void where prohibited by law. DO NOT CHEAT IN ANY MANNER." Alyssa,Sounds like great opportunities to win some wonderful prizes! 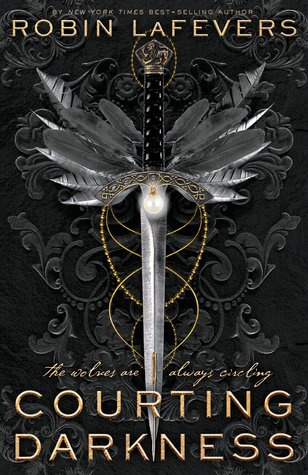 I'm confused...what giveaway is for the April New Release Giveaway Hop? 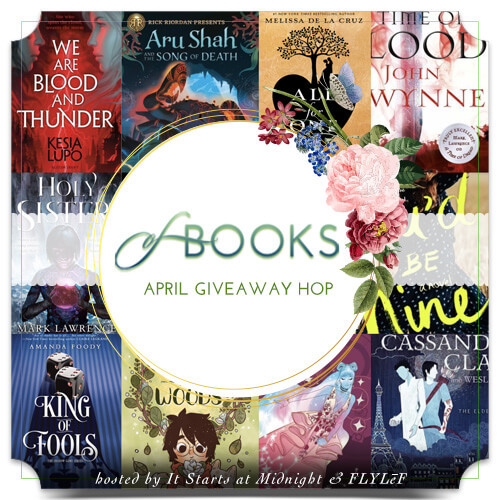 There's a few books/giveaways listed but I don't see one specific book or giveaway that says this is the book for the April New Release Giveaway Hop.